I'm looking forward to a productive Spring season! I appreciate all of the business! Email me at shenvalleywc@gmail.com or call/text 540-664-4855 and I will get back to you as soon as possible. 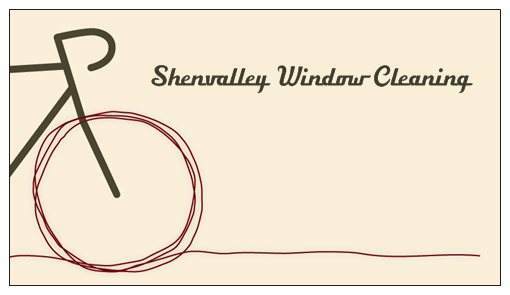 Find out about Shenvalley Window Cleaning and the services I provide. Email is sometimes the fastest way for a response, afternoons I can usually pick up the phone.